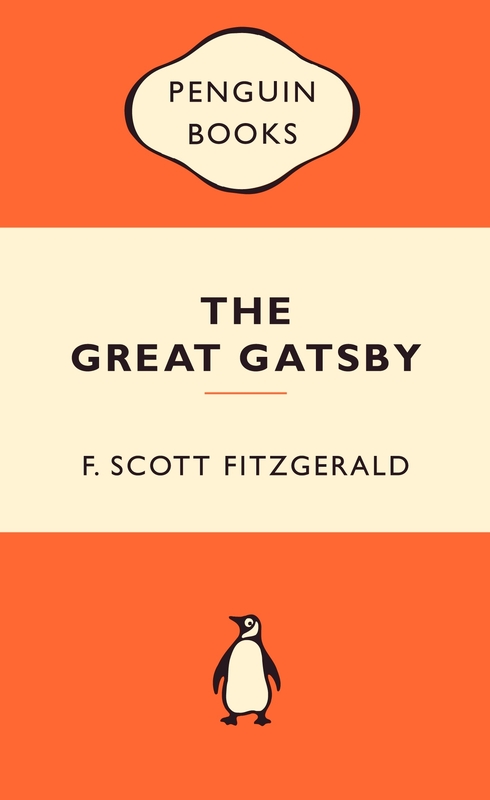 F. Scott Fitzgerald's The Great Gatsby brilliantly captures the disillusion of a society obsessed with wealth and status. Young, handsome and fabulously rich, Jay Gatsby appears to have it all, yet he yearns for the one thing that will always be out of his reach, the absence of which renders his life of glittering parties and bright young things ultimately hollow. 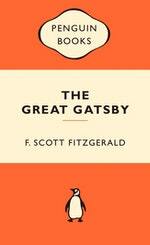 Gatsby's tragic pursuit of his dream is often cited as the Great American Novel. Love The Great Gatsby: Popular Penguins? Subscribe to Read More to find out about similar books.